If you could take six steps to achieve a relationship breakthrough, what would they be worth? What if we gave you this course absolutely free, with no obligation? No catch. No risk. No nonsense. 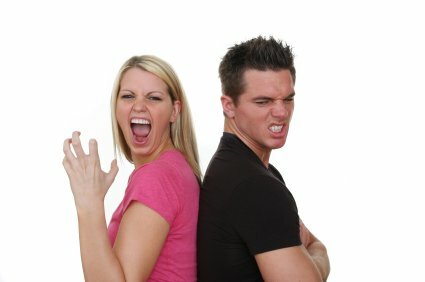 Achieve a Relationship Breakthrough in your own time, in the comfort of your own home. Simply complete the registration form below to get started right away. Clarity on your highest relationship values. Greater flexibility in your approach to relationship challenges. Greater focus on outcomes that are most important to you. Inspiration to enhance your initial motivation and build momentum. What will I get when I register? Check your inbox at weekly intervals for the next instalment. Ideally, we want you take action on each step as it arrives, before you complete the next one. Review as often as you like. There's no time limit to keep the entire course, and we encourage you to share with your friends and relatives. You don't have to invest in any of our coaching products to complete the coaching course, so it's completely risk free. Try it now, and if you like what you see, come back to Our Relationship Coaching Centre to get deeper into relationships! We could have the perfect coaching package for you and your partner. Take The Six Steps to Relationship Breakthrough from the top of this page!